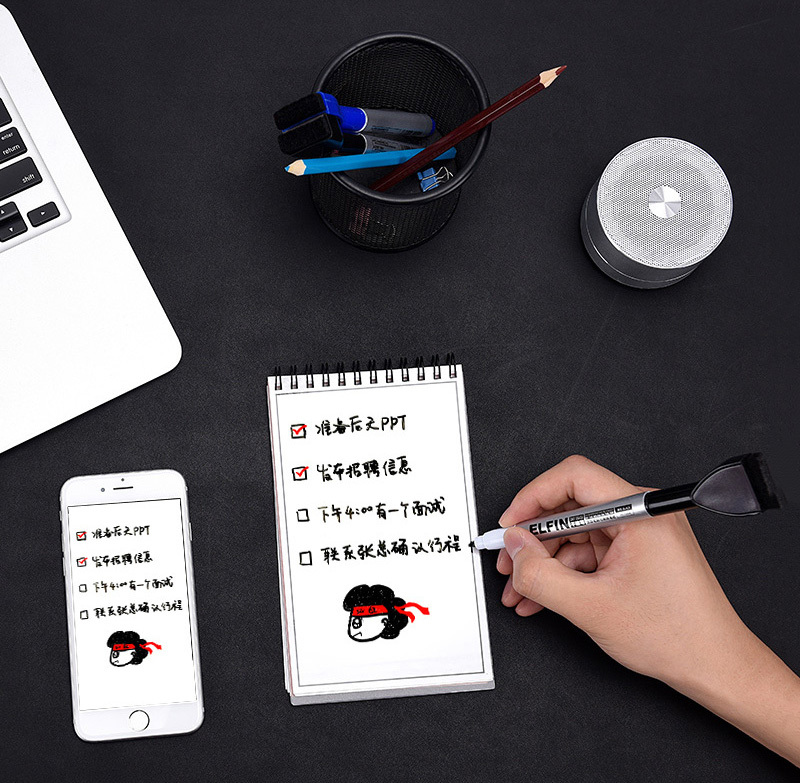 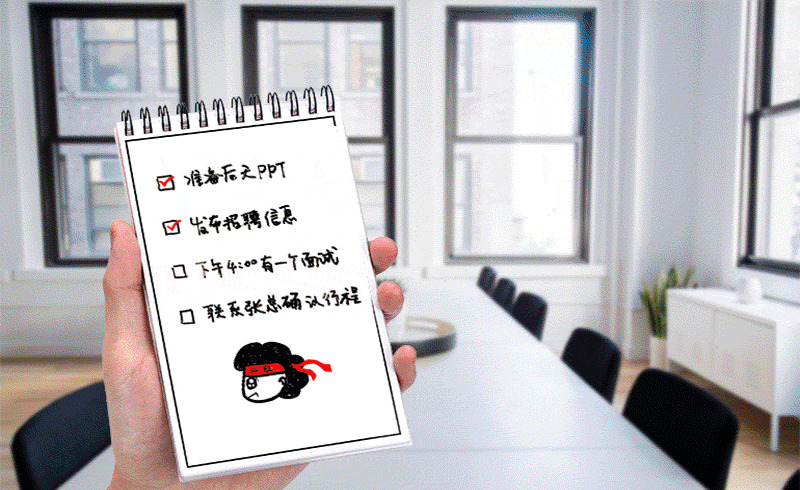 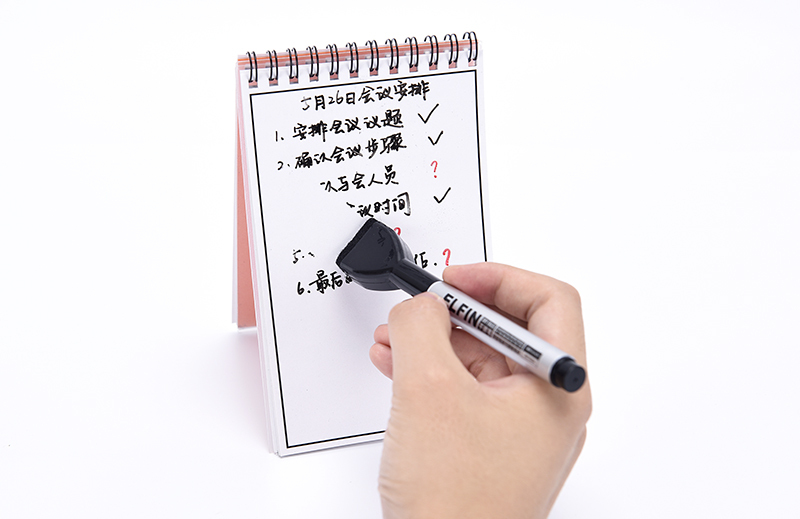 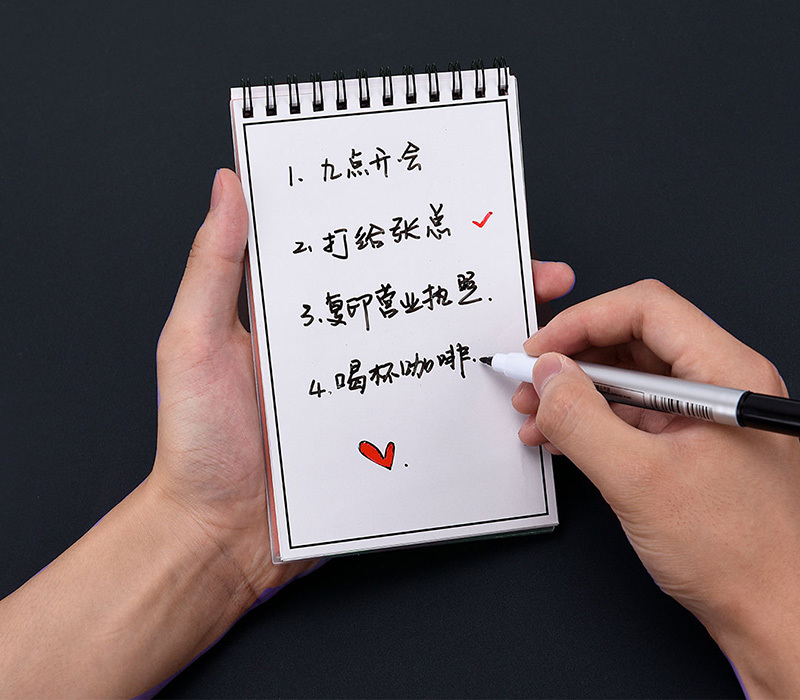 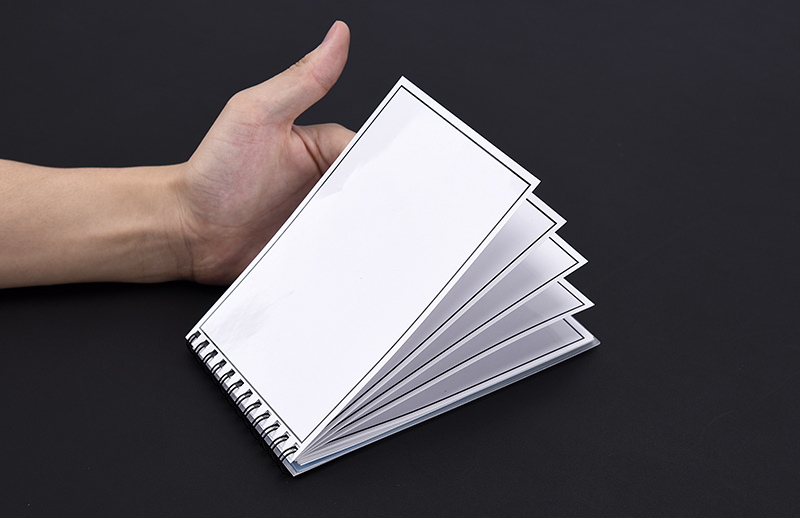 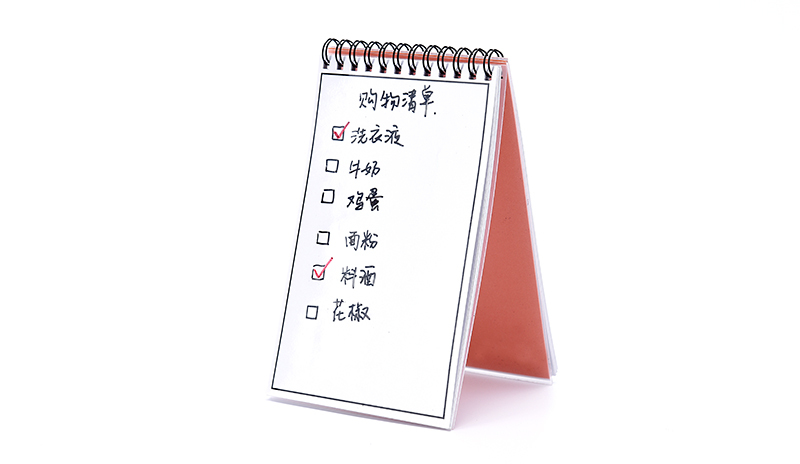 Like a upgraded white board, Elfinbook Memo have 25 sheets inside, you do not need to erase it frequently. 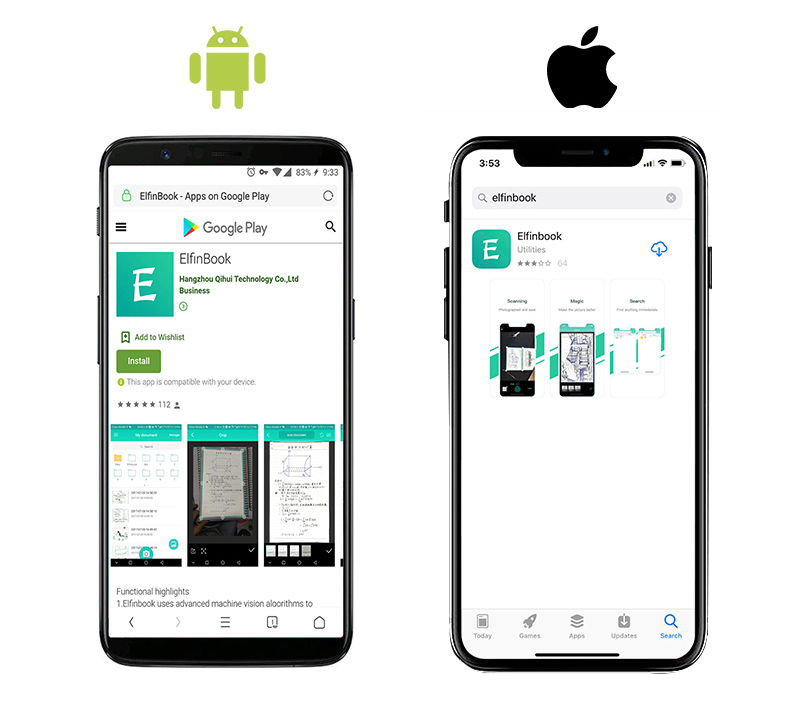 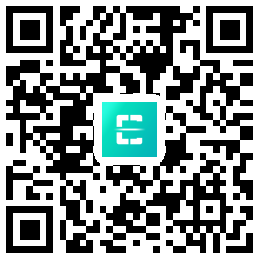 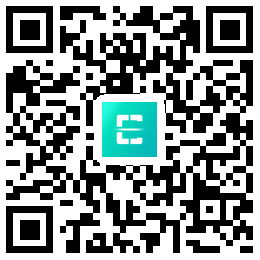 Work with Elfinbook APP, You can download Elfinbook APP on your phone, a VIP Code is included in the Manual, you can be a Premium account with it. 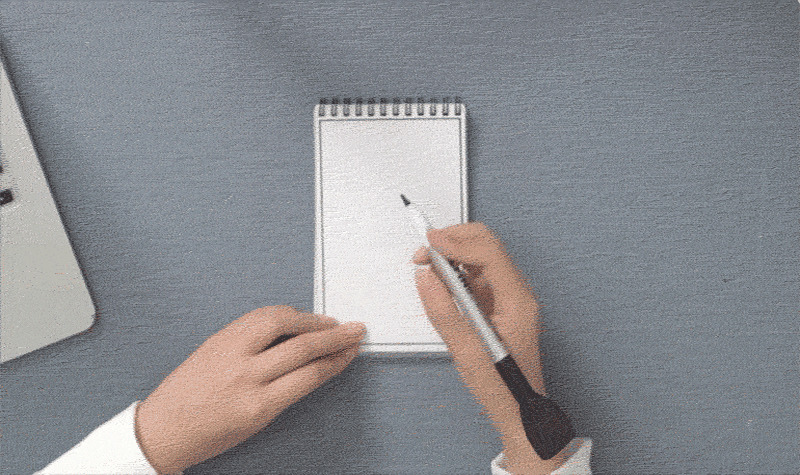 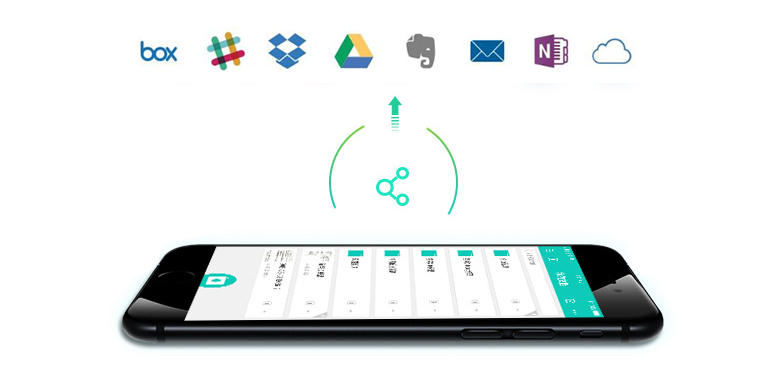 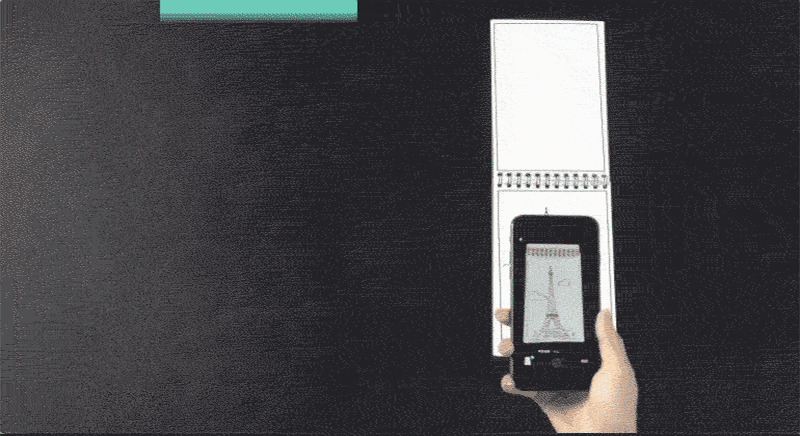 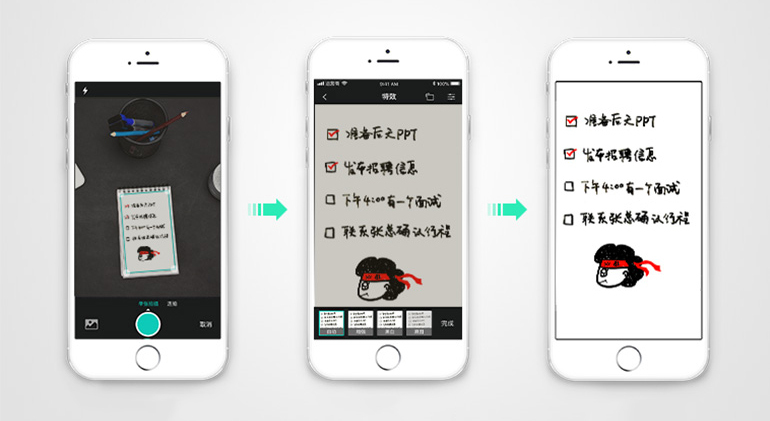 You can scan whatever you write on the Memo Pad, and save it in your Phone. 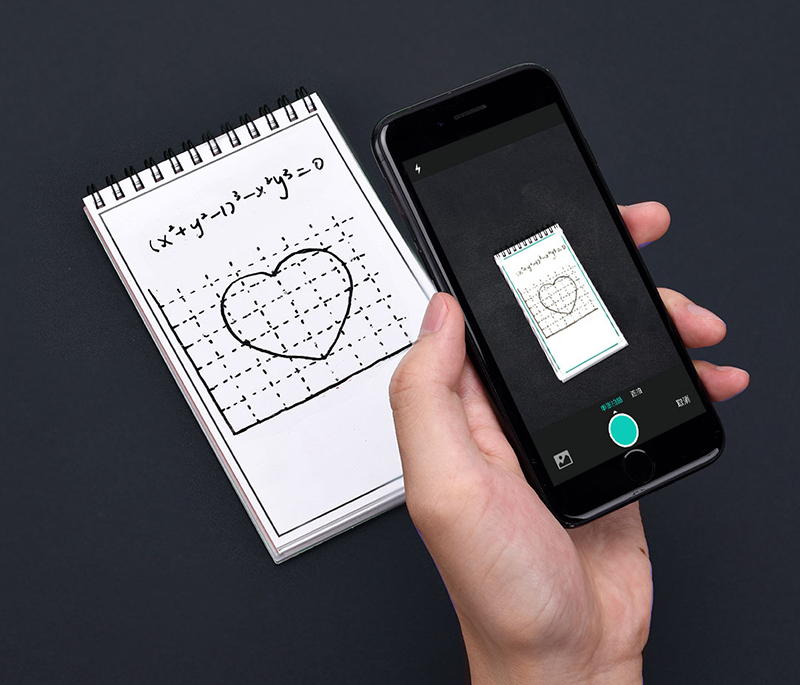 The Elfinbook APP will automatically recognize the notes, and enhance the display, producing images more crisp and vibrant than the real thing. 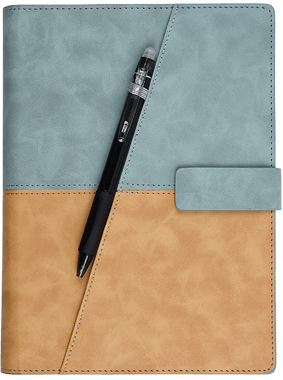 Package included: 1x Elfinbook Memo Pad, 1x Elfinbook APP VIP Code, 3x Pen(Black, Blue, Red).